THE USPTO can grant all the patents it wants, but the Patent Trial and Appeal Board (PTAB) will then squash many of them, with the Federal Circuit affirming. There’s a big difference between getting a patent and using a patent in court. Many would not dare suing with a patent, knowing or predicting a negative outcome. “There’s a big difference between getting a patent and using a patent in court. 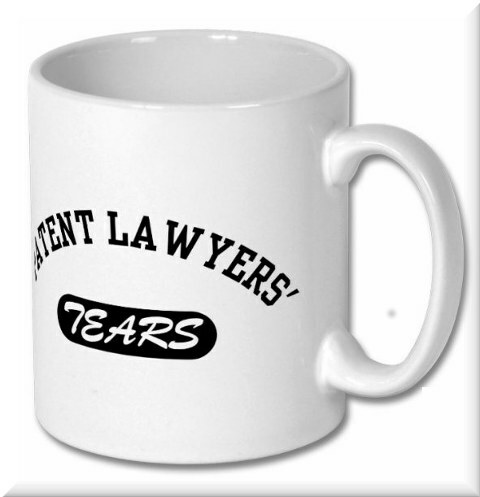 Many would not dare suing with a patent, knowing or predicting a negative outcome.”Patent lawyers’ agony is rather revealing. On June 22, 2018, Unified filed a petition for inter partes review (IPR) against U.S. Patent 7,769,830 owned and asserted by Hypermedia Navigation LLC, an IP Valuation Partners subsidiary and known NPE. The ’830 patent, related to methods for presenting and searching for hypermedia elements stored at a web server, has been asserted in district court litigation against Yahoo!, Facebook and Microsoft. “Not too shockingly, litigation numbers are down sharply.”Invalidity at the courts, not just at PTAB, has become pretty common. This means that many patent-holding entities are simply too afraid to sue; they’d rather settle out of court, but the targets of intimidation are harder to intimidate because they know they would win in court (if it ever came to that). So expect just over 3,000 lawsuits this year, i.e. way below 6,130. “Volume of US patent litigation continues to drop,” IBM’s Manny Schecter wrote. Remember that IBM is by far the biggest foe of Section 101 and it is suing a lot of companies, only to see PTAB invalidating many of its bogus software patents.